The 2011 Transportation Conference was held in Auckland from 28 to 30 March. It was a well organised and attended conference, including interesting technical tours, a great conference dinner in a historic church, a good networking opportunity and excellent continuing professional development opportunities. ViaStrada contributed with four papers and technical notes, presented as posters and presentations. 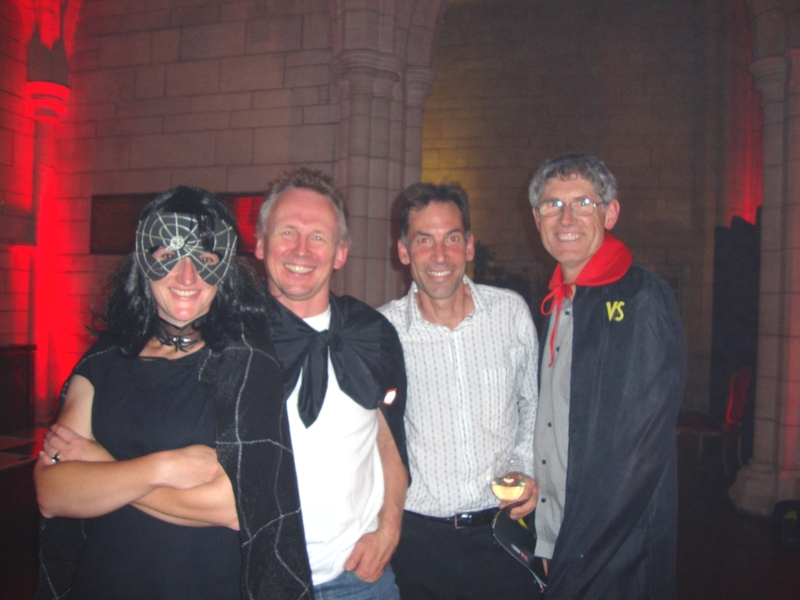 Attendees from ViaStrada were Jeanette Ward, Axel Wilke, John Lieswyn and Andrew Macbeth. 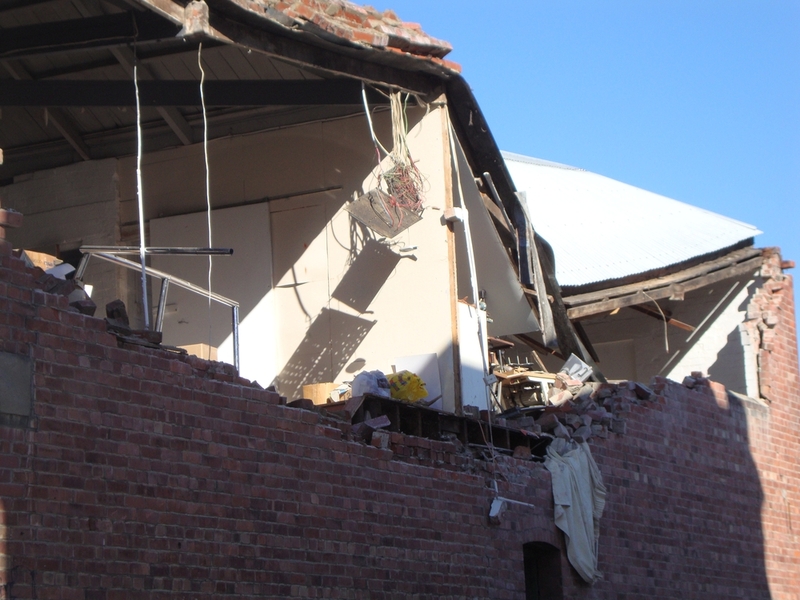 Following the 22 February 2011 earthquake, some parts of the central city are still inaccessible. ViaStrada began operating from new premises just north of the central city on 28 February. We occupy a two storey villa (wooden; no brick chimneys!). And it's not just the team from ViaStrada, but we took the team from Egressive with us who had lost their offices because of the Boxing Day earthquake. Our friends and colleagues from QTP are also with us in Bishop Street. ViaStrada is open for business. Please see our contacts page for further details. 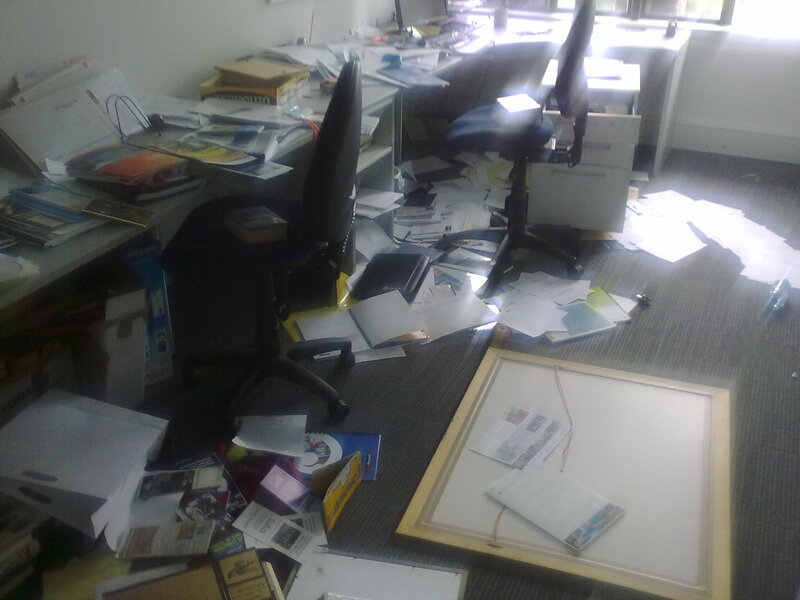 We've had a pretty bad earthquake in Christchurch, as you might have seen in the media already. The office looks rather messy, but we all got out fine. The city looks much worse than in September last year. We are pleased to be able to say that all ViaStrada staff, their partners, spouses and families are unharmed. Christchurch City Council's Variation 48 - Management of the Flood Hazards in Christchurch, became operative on 31 January 2011. Variation 48 identifies areas of the city subject to a greater risk of flooding as Flood Management Areas (FMAs) and imposes controls on filling and floor levels for development within those areas. Generally, all new buildings, building additions and earthworks within FMAs will require resource consent. ViaStrada has been joined by our good friends from Egressive, developers of fine websites (including ours) and guardians of IT networks. Since the Boxing Day aftershock, their premises have been "red-stickered". We now have a half dozen additional people here on a temporary basis. Home baking at morning teas are much more common now! ViaStrada's Andrew Macbeth and Christchurch City Council's Simon Ginn recently tested Melbourne's new bike share scheme, while on a trip looking at public transport futures for Christchurch. ViaStrada is pleased to announce that Esther Sassenburg has joined the Nelson office as senior Transport Planner in a part-time role. 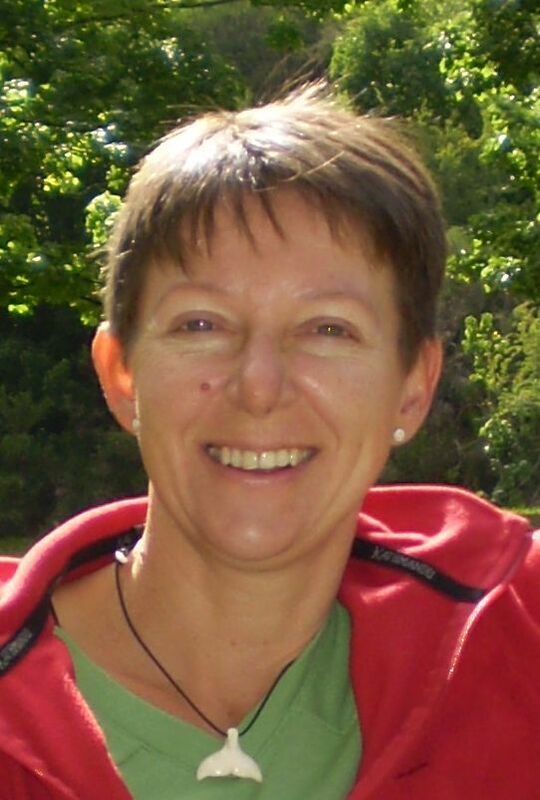 Esther recently moved to Nelson, and joins ViaStrada with a strong transport planning background in private consultancies and local government. Her work experience includes land use planning, urban planning and transport planning, and she has various projects, from the small up to a large and complex. Esther also has a certificate in Architecture and Urban Design. Her multiple skills will be a valuable addition to the Nelson office, and we welcome her to "team ViaStrada". 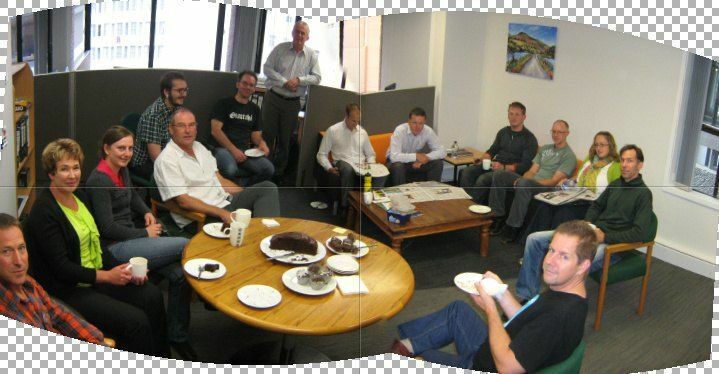 Inaugurated during the depths of winter 2009, the ViaStrada Bake-off made a return visit to the morning tea table in 2010. 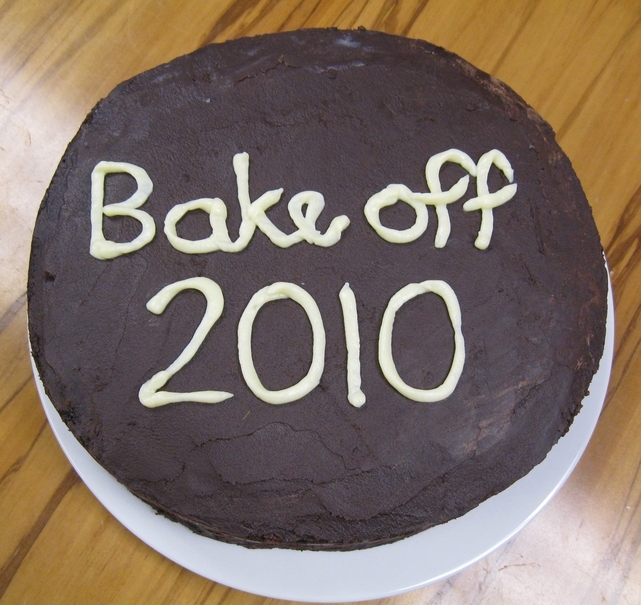 The much anticipated 2010 competition saw some serious thought go into choosing (and in some cases practising) recipes. Even staunch non-bakers entered the arena and surprised themselves with the results. Once a week two staff members tried their hand at baking; and to keep it interesting and add a little healthy competition, a vote determined the favourite of the day. If you too would like to share our recipes, they are attached to this page for you to enjoy.